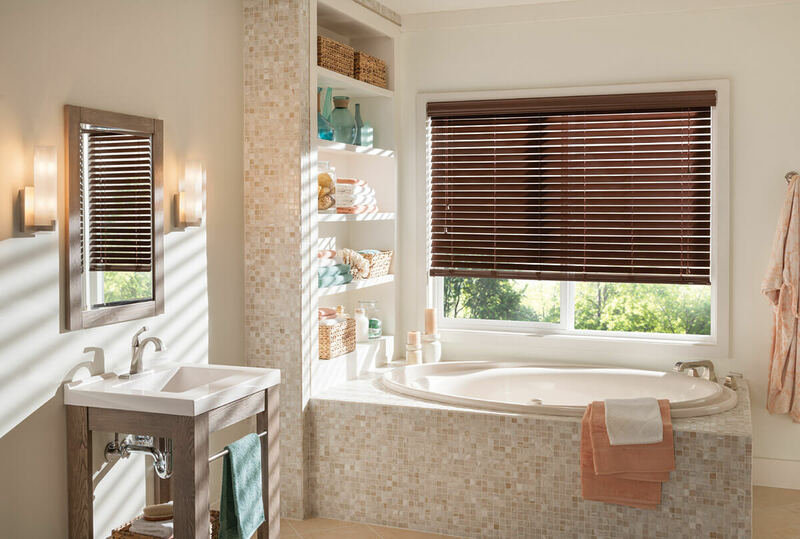 The classic wooden blind is an all-time favorite and have become a first choice of many with the popularity of wooden flooring and with the rise in people looking to create a similar look of shutters at a dramatically reduced cost the white wooden venetian blind has become one of the most popular choices for many. 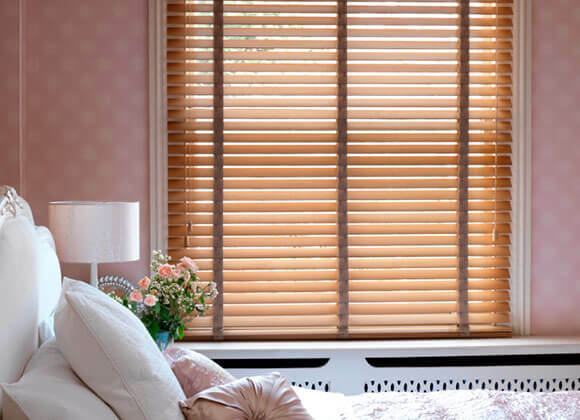 Wood Venetian blinds offer a classic look and compliment today’s interior styles. 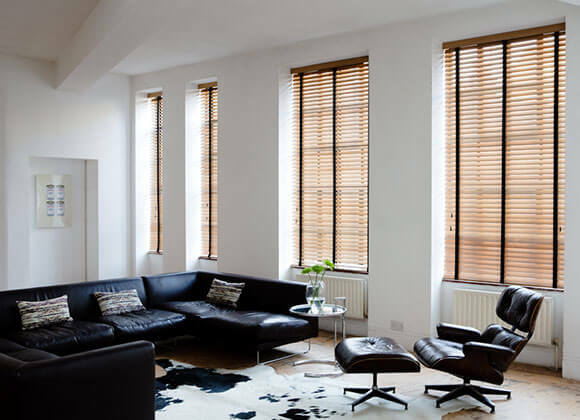 Real-wood Venetian blinds from A-Z Blinds are highly customisable. 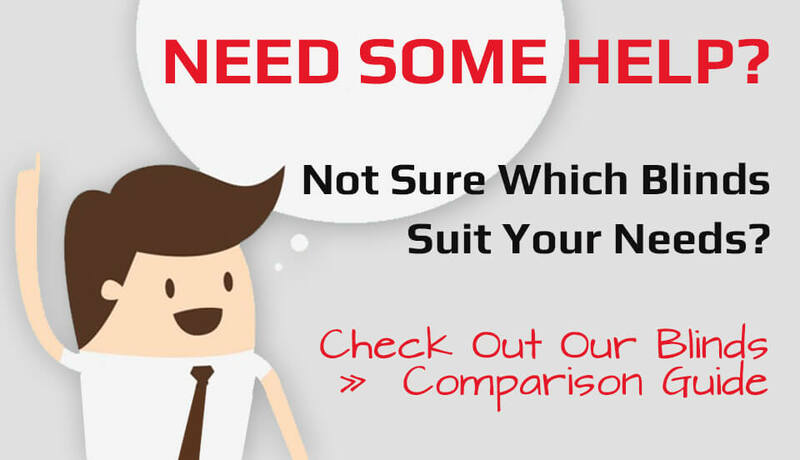 They are available in different slat sizes including 25mm, 35mm, 50mm & 63mm and they can be manufactured with or without tapes. 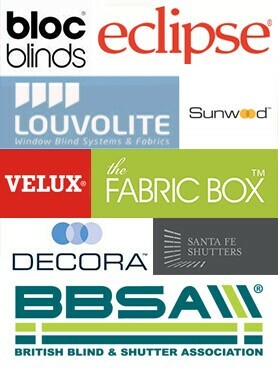 You can even customise them with different coloured pelmets and can also add chrome or brass pulls to match your interior decor and make them unique to your own style and taste. A range of natural real wood tones, from light pine to deep mahogany and our new high gloss option. 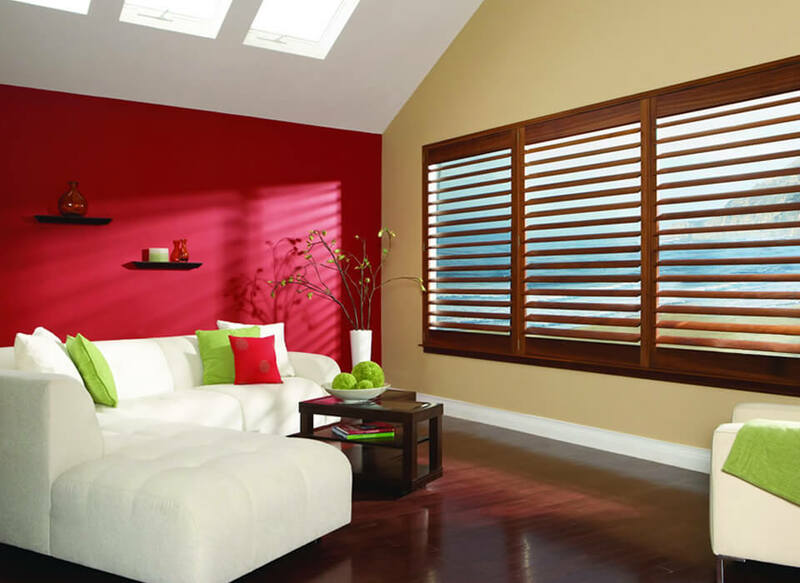 Wood blinds are a modern alternative to classic shutters at comparable budget price. 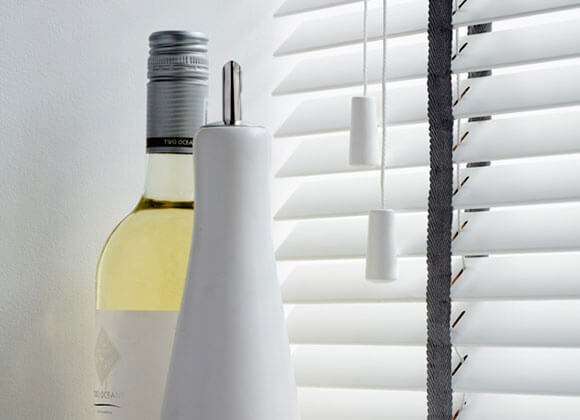 Adding the warm, inviting feel of richly stained or painted wood blinds into your home and with over 30 different colours to choose from including the latest contemporary grey shades your sure to find a blind that will compliment your interior and look absolutely stunning. 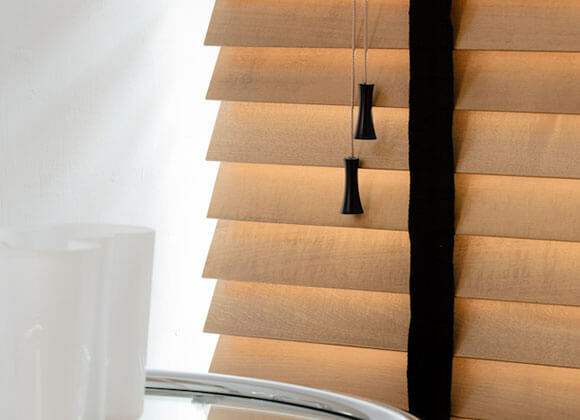 Come and see our amazing range of Wooden Venetian blinds on display in our showroom!